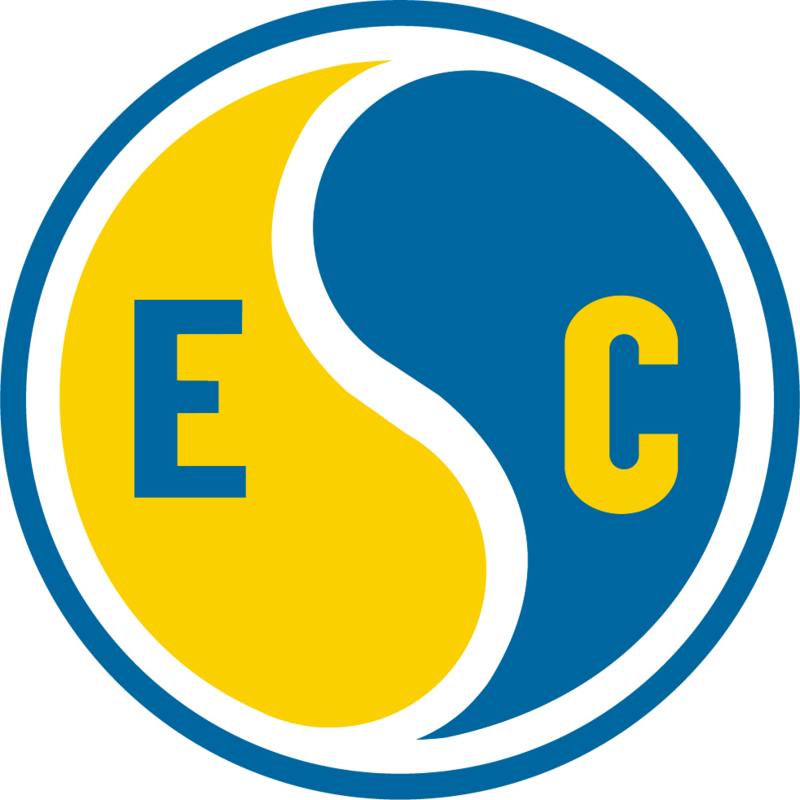 Pacific Gas and Electric Company is currently seeking candidates interested in temporary Hiring Hall opportunities through the ESC Local 20 Union for the entry-level position of Engineering Estimator at various locations. These positions require candidates to be qualified on the following pre-employment tests; Physical Test Battery (PTB), Work Orientation Inventory (WOI) and Technical (TECH). NOTE: A PG&E Hiring Hall employee is required to be a member of the ESC union and pay applicable dues. PG&E Hiring Hall positions are temporary and not regular status employment. General Job Description* Engineering Estimator: Under general supervision, prepares cost estimates and construction plans of less difficult nature than work performed by a Senior Engineering Estimator. Makes field sketches and prepares layouts for construction of additions or improvements to electric or gas systems of such a nature that the plans and methods are embodied in existing standards, specifications, rules, and regulations. Estimates labor and material costs; obtains joint-pole agreements; initiates right-of-way procedures, licenses, permits, etc., and performs such other work as required to prepare the estimate in final form. PG&E’s Hiring Hall Administration Team partners with the International Brotherhood of Electrical Workers (IBEW) Local 1245 and the Engineers & Scientists of California (ESC) Local 20 to fill temporary jobs. Most of the positions filled through the Hiring Hall require a pre-employment test and/or resume. If a pre-employment test is required, you may need to be qualified prior to signing up with the union (applies only to IBEW). If you are interested in joining PG&E on a temporary basis, follow the sign up instructions below. Initial sign up must be completed in person. Subsequent sign up can be done via email. Take your test qualification letter and identification with you to 30 Orange Tree Circle, Vacaville, CA 95687. You can only sign up for one classification and location at a time. 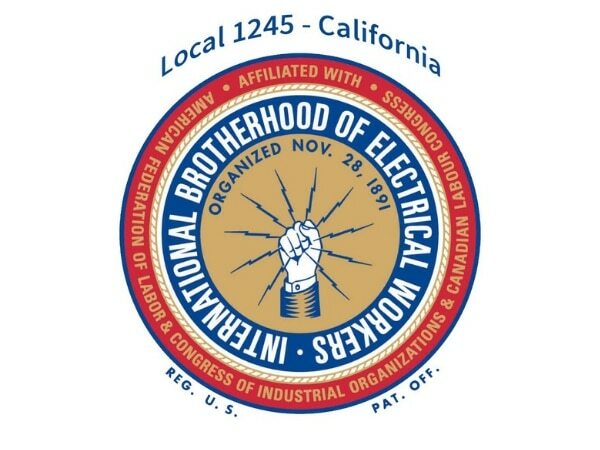 If you have held a position on a regular basis at PG&E, please go directly to the IBEW Local 1245 headquarters. For more information, email IBEW Local 1245 PGEHHDispatch@ibew1245.com or call (707) 452-2700. Visit the ESC Local 20 website at https://www.ifpte20.org/pge/pge-hiring-hall/ and complete an application. For more information call (510) 238-8320, option 1. To request a copy of your test qualification letter, contact PG&E’s HR Testing Department at hrtestinghotline@pge.com. Include your legal first and last name, phone number and last 4 of your social security number. You cannot sign up for testing. 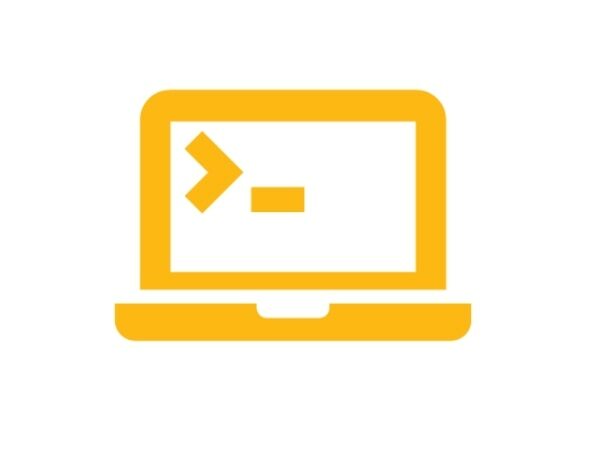 Testing opportunities are offered on an as needed basis. PG&E’s Hiring Hall Administration Team will work and communicate with the respective union to determine if there is a business need to invite applicants to test. PG&E’s Hiring Hall Administration Team cannot provide your placement status on the union’s list or tell you if you are close to being dispatched. Contact the respective union directly for this information. Hiring Hall employment does not guarantee regular status employment. You must apply as an external candidate to any position. Hiring Hall employees can stay onboard no longer than 12 months. Anything over 12 months requires approval by PG&E and by the respective union.